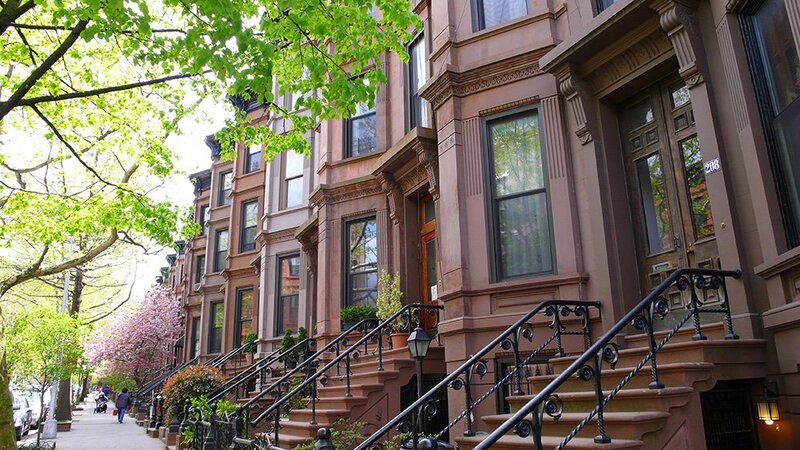 Homes in brownstone Brooklyn neighborhoods have been selling over the asking price and bidding wars are becoming even more commonplace, according to DNAinfo. 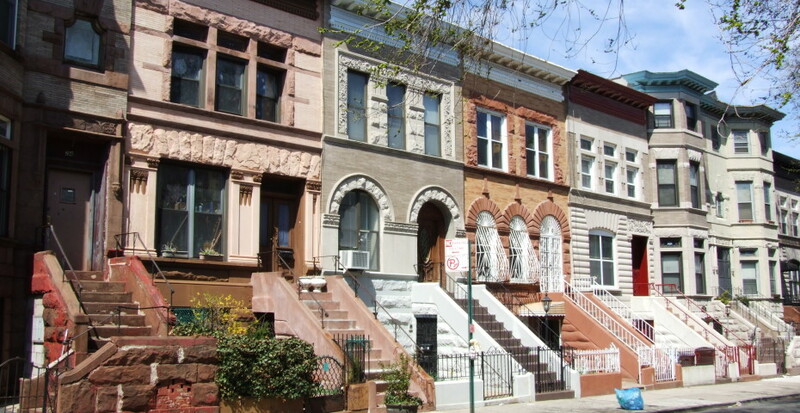 In the second quarter of 2015, for example, homes in Prospect Heights and Park Slope were selling for 4 percent over their asking price–the highest percentage seen in Brooklyn or Manhattan. Among the top Brooklyn neighborhoods (explore the interactive map here) with homes that sold at or above asking price were upscale enclaves like Carroll Gardens and Brooklyn Heights; those were joined by neighborhoods that are seen as “emerging” or “trendy” (depending on whom you ask) like Clinton Hill, Windsor Terrace, Prospect Lefferts Gardens and Crown Heights. In those areas, surging popularity with buyers–and area brokers’ strategy of setting prices “a little low to attract a bigger crowd to an open house,” fans the competitive flames, reports DNAinfo. Unlike neighborhoods such as Williamsburg, it’s difficult for developers to add more inventory in landmarked residential areas like those mentioned above, which creates supply pressure–but it’s also part of the reason those neighborhoods are so popular. There were also more homes on the market in Brooklyn (a 17.4 percent increase, to a total of 5,262), and homes spent less time–a median of 41 days–on the market, three days less than in Manhattan. Prices hit record highs in both boroughs, with Manhattan’s median up from the first quarter almost 6 percent to $936,683 and Brooklyn’s median up 4.1 percent to $526,474. Though Manhattan had fewer properties sell above ask than Brooklyn, the numbers tended to be above ask in Manhattan’s less expensive areas, including Hamilton Heights (1.4 percent) and Morningside Heights (1.3 percent). But in big ticket Manhattan districts like Midtown, including 57th Street’s “Billionaire’s Row” (with a median asking price of $2.195 million) over 34 percent of homes saw a selling price of less than the ask.